Khaled also spent some quality father-son time with his boy. 22. 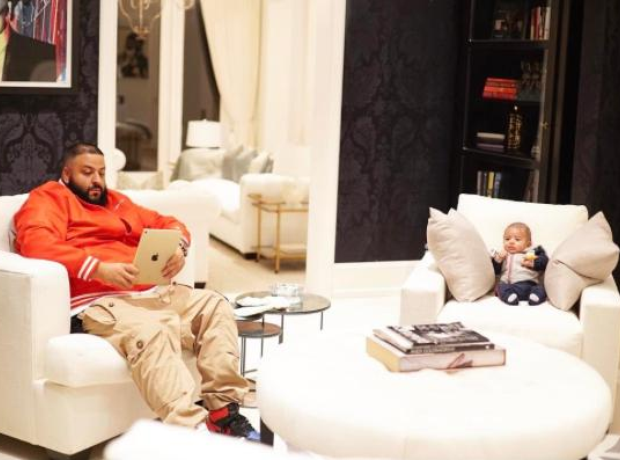 Khaled also spent some quality father-son time with his boy.